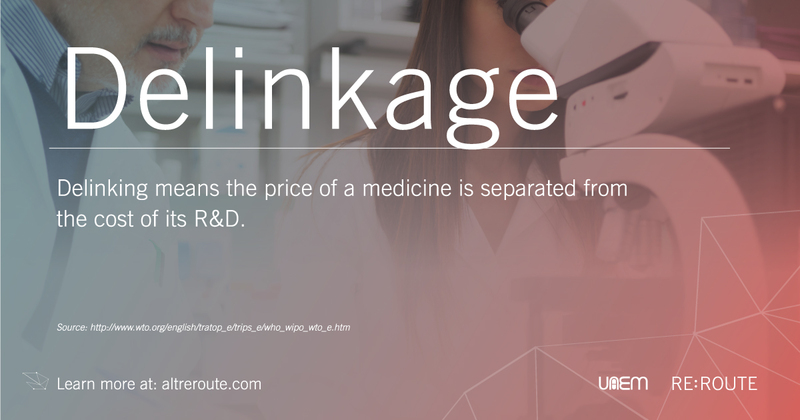 At least half of the most innovative and life-saving medicines that exist today were originally developed in university labs with taxpayer funding. 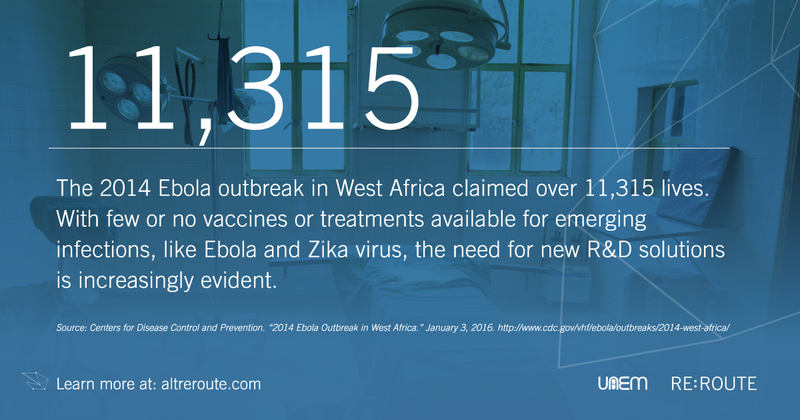 This includes almost all vaccines, many HIV-AIDS and tuberculosis drugs, and even insulin. In the United States, every single one of the 210 most recently approved medicines by the US Food and Drug Administration (FDA) can be traced back to funding from the National Institutes of Health (NIH), a government agency run with taxpayer dollars*http://www.pnas.org/content/early/2018/02/06/1715368115. Clinical trials are experiments carried out in clinical research that are designed to evaluate a treatment’s impact — positive or negative — on the health of people. The Declaration of Helsinki is a set of ethical principles regarding experimentation on humans developed by the World Medical Association, which states that every clinical trial must be registered and report its results. 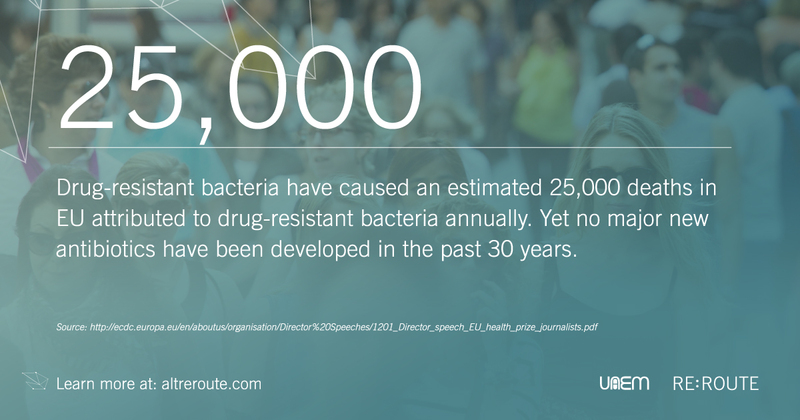 The timely disclosure of results helps to improve public health outcomes over time by reducing waste in research, increasing efficiency in the use of resources, limiting reporting bias and contributing to enhanced decision-making. In 2007, the US Congress passed the Food and Drug Administration Amendments Act (FDAAA), requiring universities to post the results of clinical trials on Clinicaltrials.gov (a public database of clinical trials) within a year of trial completion. By law, since 2017, America’s top research universities have had to post the results of 450 clinical trials. However, 31% of those trials are still missing results on the public registry, in violation of the FDA Amendments Act. Clinical trial transparency is critical for physicians to make informed decisions when prescribing medicines and for researchers to avoid duplicating studies. The failure to comply with US legal requirements in disclosing trial results squanders public funds, hurts patients, and slows the pace of discovering new treatments and cures. Universities must make public all of their clinical trial protocols and results — past, present and future — on public registries. UAEM urges universities to live up to their social missions and become leaders in the drive for greater clinical trial transparency by becoming signatories of the World Health Organisation’s joint statement on public disclosure of results from clinical trials and committing to fully implement its provisions. 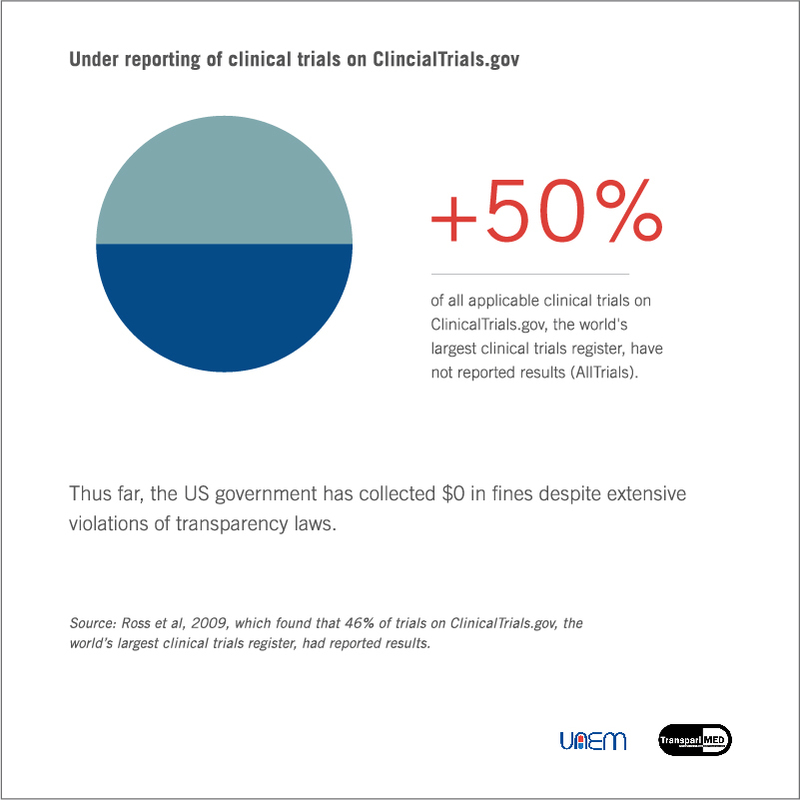 of all applicable clinical trials on ClinicalTrials.gov, the world's largest clinical trials register, have not reported results (AllTrials). 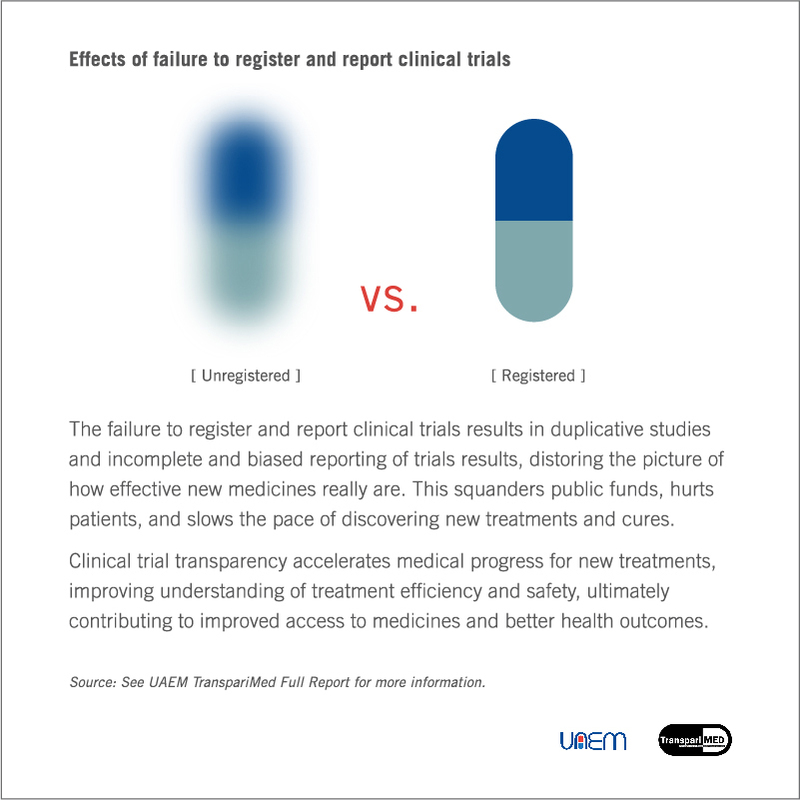 The failure to register and report clinical trials results in duplicative studies and incomplete and biased reporting of trials results, distoring the picture of how effective new medicines really are. 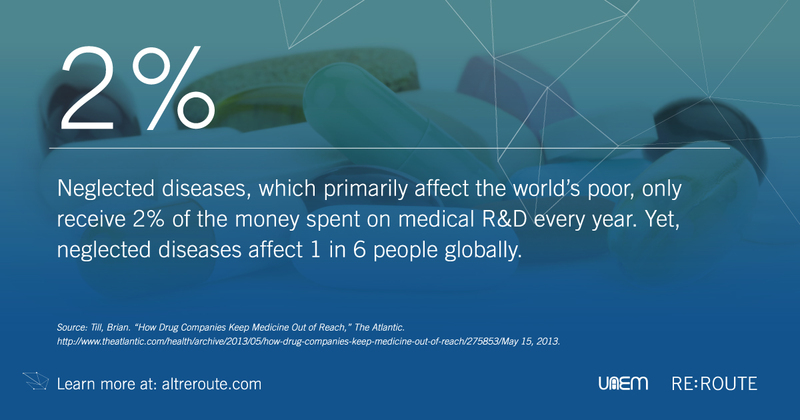 This squanders public funds, hurts patients, and slows the pace of discovering new treatments and cures. From 2007 to 2017, 2,896 university-driven trials (79%) failed to post summary results within 12 months of trail completion, in violation of the law. Source: Ross et al, 2009, which found that 46% of trials on ClinicalTrials.gov, the world’s largest clinical trials register, had reported results. 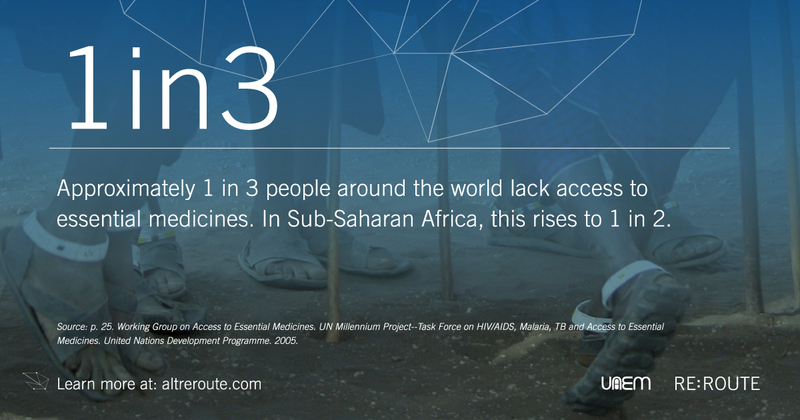 These data visualization tools provide an interactive display of findings from UAEM-TranspariMed Report. How many trials are still not being reported? Who is running the most trials? And are they reporting those trial results? Who has been working to clean-up the backlog of previously unposted results? 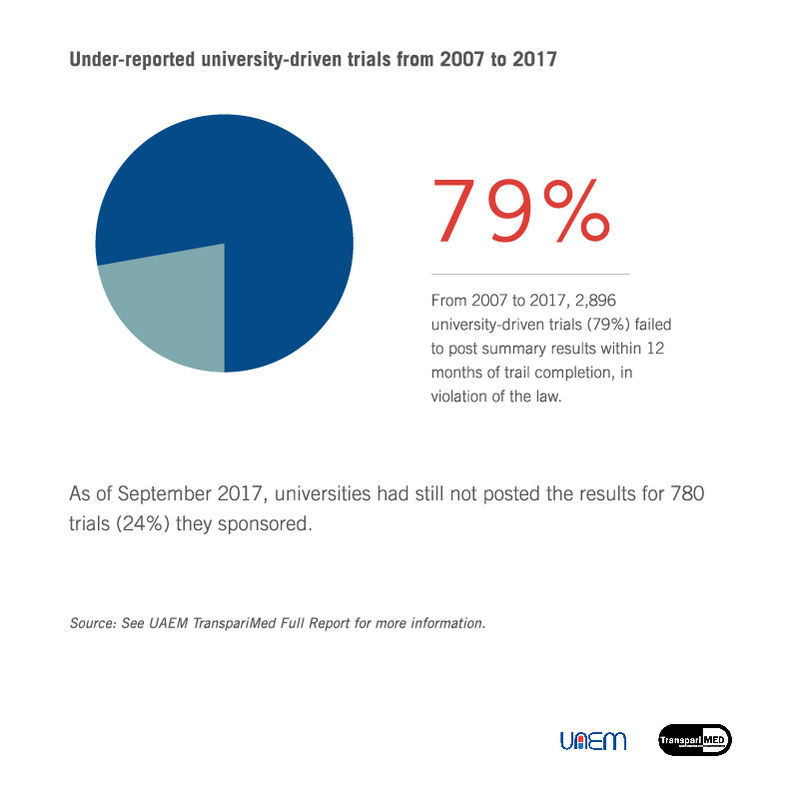 Universities Allied for Essential Medicines (UAEM) and TranspariMED have co-authored a report examining how compliant university-conducted clinical trials are with transparency laws. Using the United States’ 40 most active research universities as a sample, both organisations have established that universities — the pioneers in research, medical innovations, education and public service — are poorly performing in terms of reporting trial results and overall transparency. 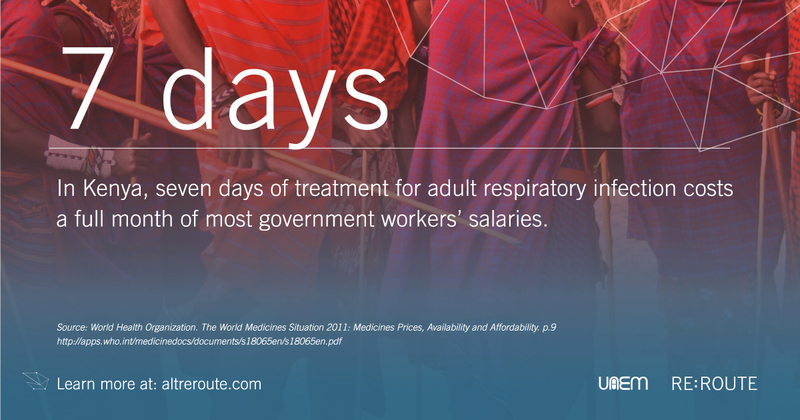 This student-led project is part of UAEM’s broader strategy around pushing for an alternative and transparent biomedical research and development (R&D) system. This study covers trials run by forty leading U.S. universities that were completed in the year after the Final Rule came into effect. It assesses each university’s compliance with U.S. legal reporting requirements since January 2017. In addition, it assesses efforts made by universities during 2015-2017 to clear their backlogs of missing clinical trial results. The data for charts 1 and 2 on current FDAAA compliance were manually extracted from the FDAAA Trials Tracker and are accurate as of 28 February 2019. The data for chart 3 was extracted from a larger data set originally compiled by STAT News and kindly shared with TranspariMED. Limitations: the data sets used in this study only cover those clinical trials that are required to have their results posted under U.S. legislation. There is an ethical and scientific obligation to post the summary results of every clinical trial within 12 months of the trial’s primary completion date, as the World Health Organization has explicitly stated. Therefore, the data presented here only represent the tip of the iceberg. Universities’ overall performance on posting summary results is likely to be far worse than even the figures in this study suggest. 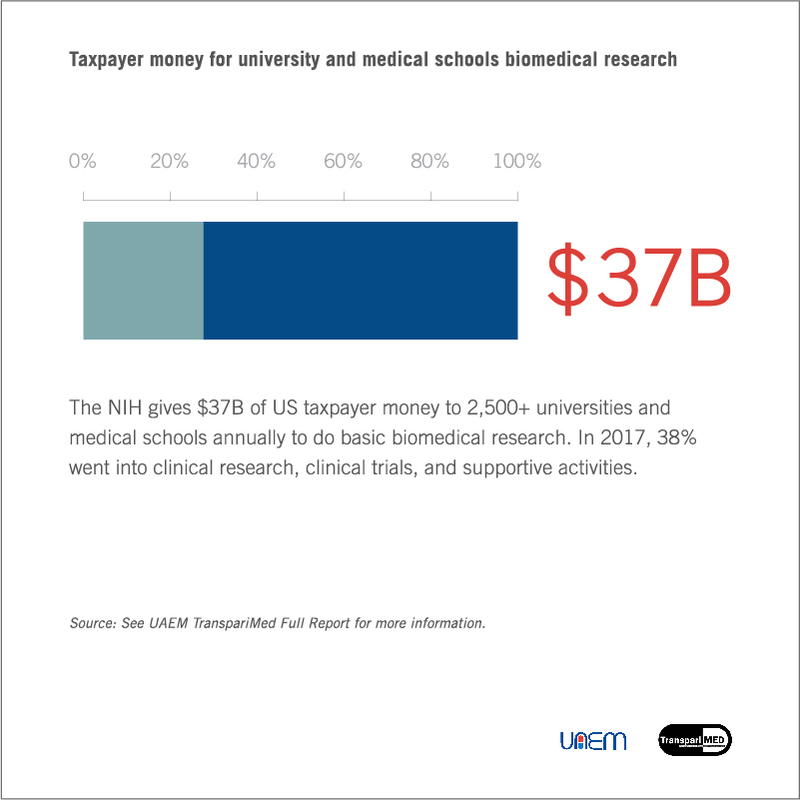 As new and more complete data sets become available, UAEM and TranspariMED intend to assess universities’ performance across the full range of interventional clinical trials they have sponsored, and across a broader range of trial registries. For full methodology and limitations, download the report.